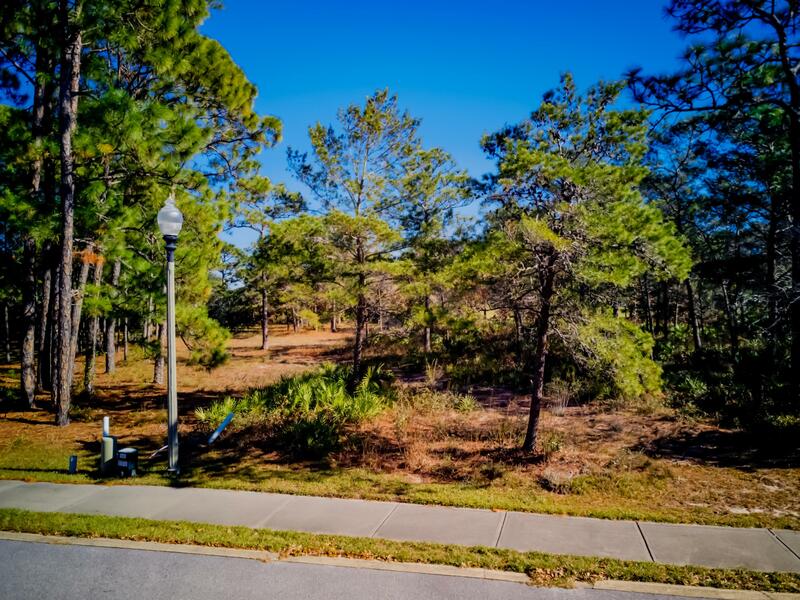 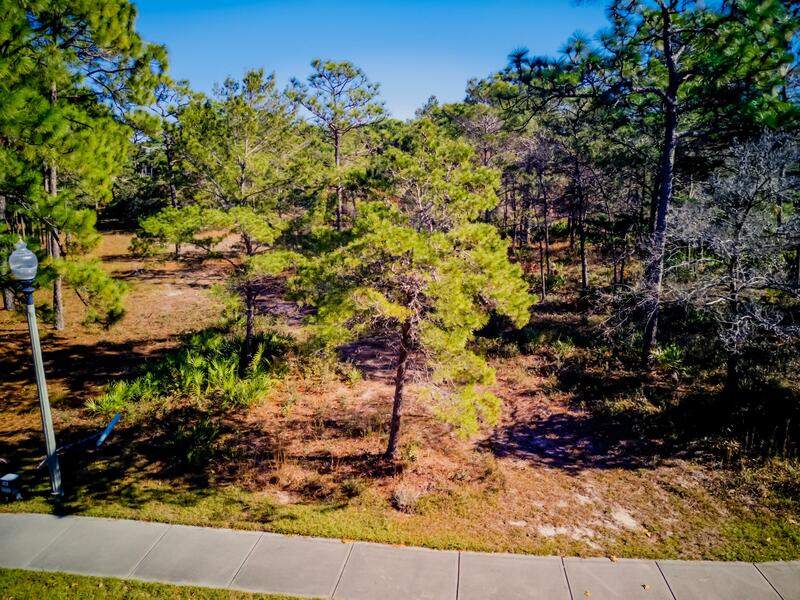 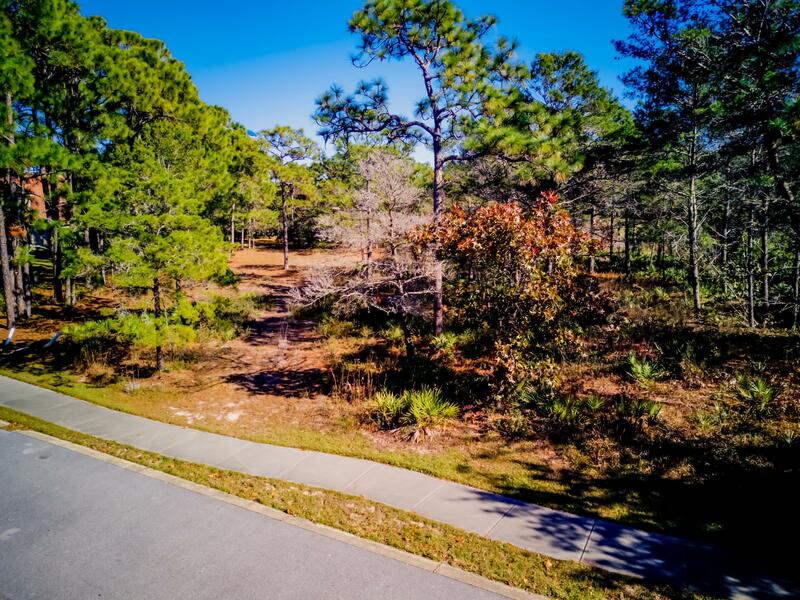 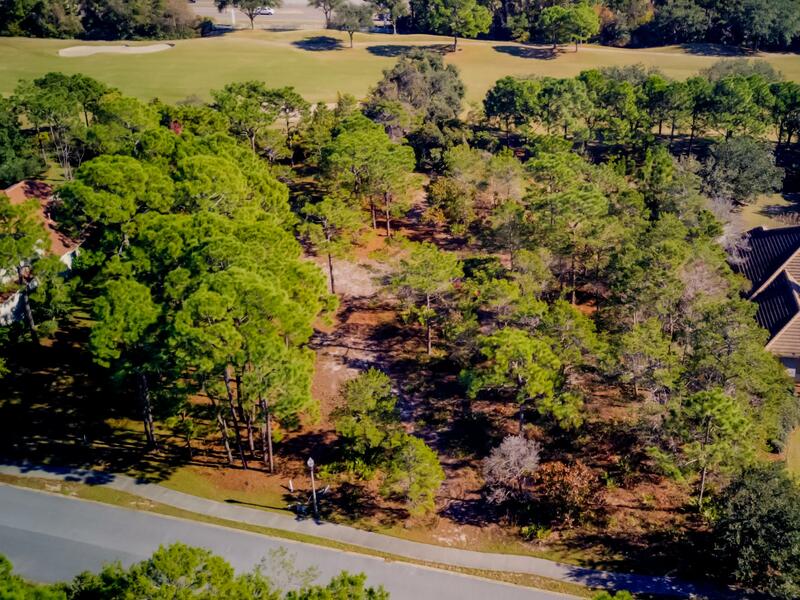 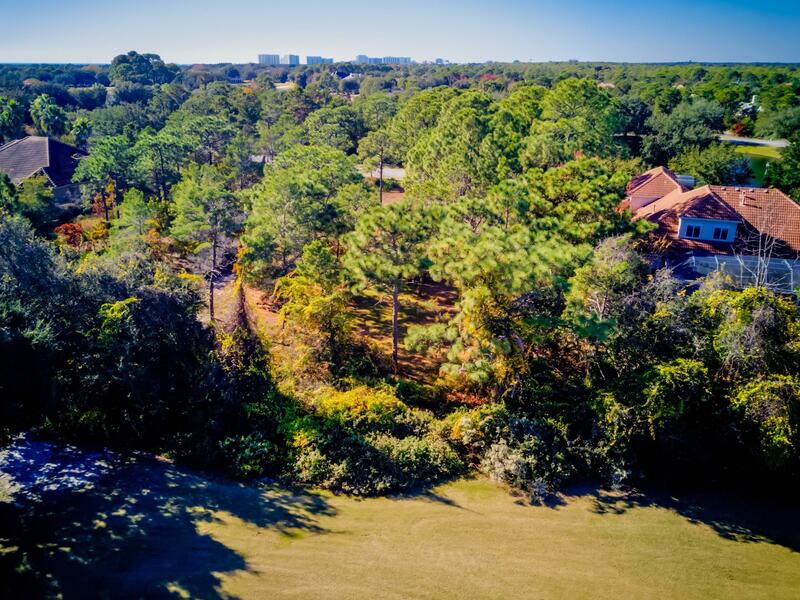 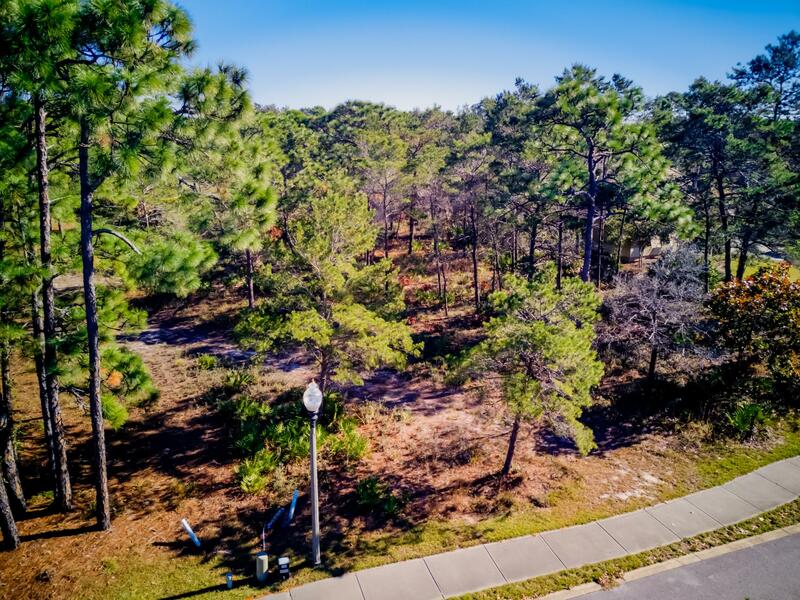 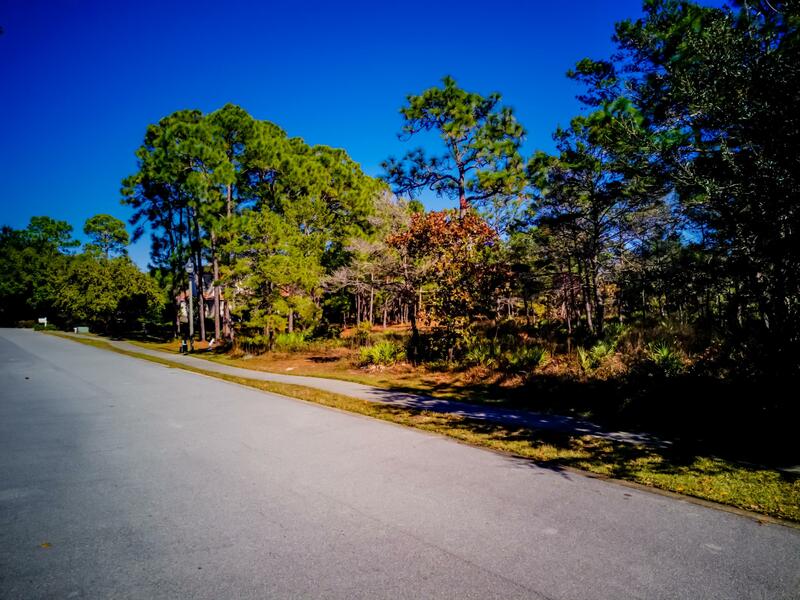 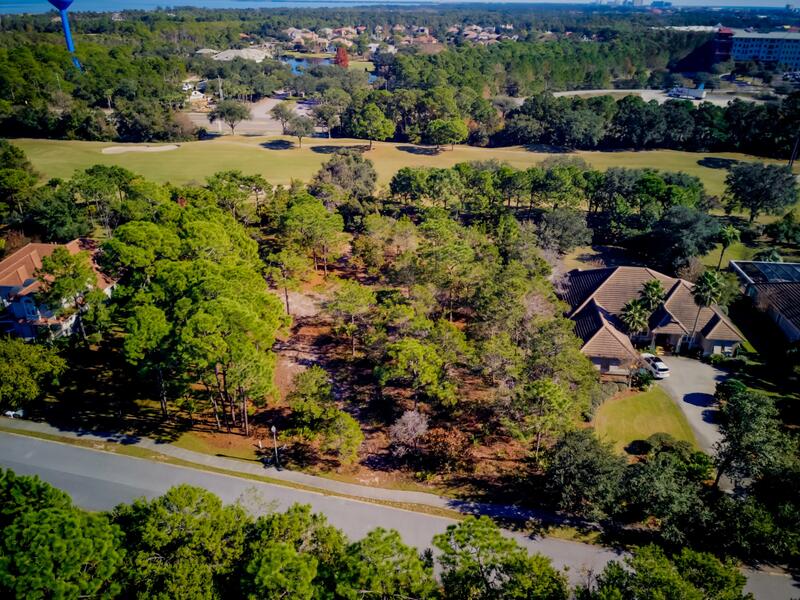 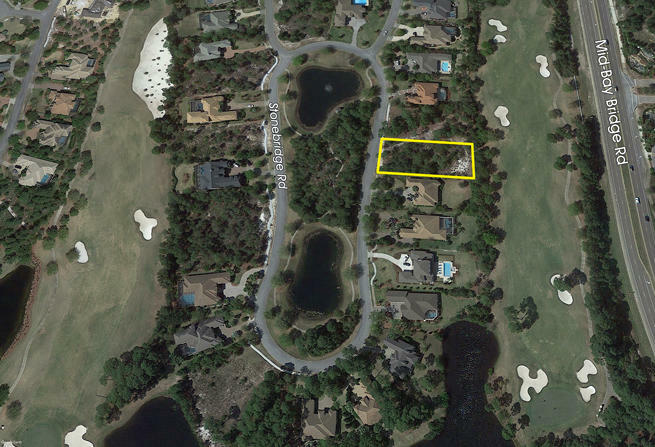 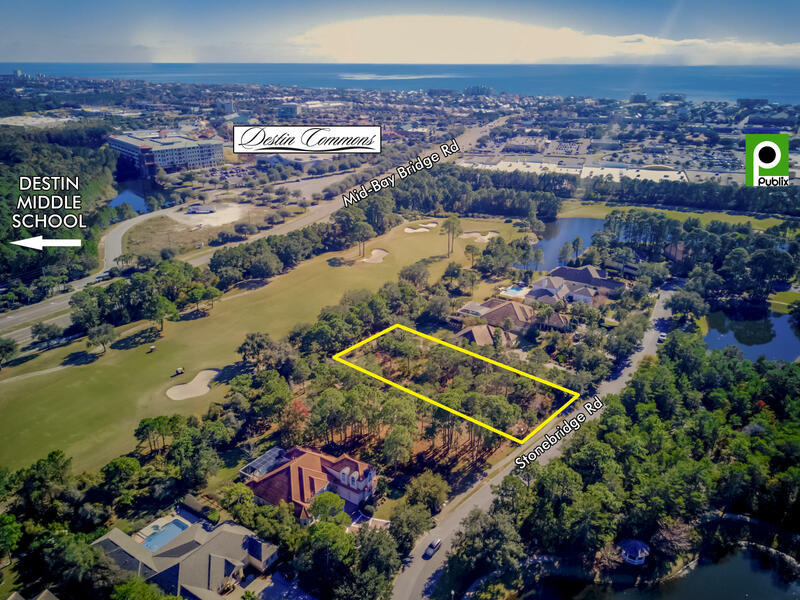 Fabulous homesite located in the Stonebridge neighborhood of Kelly Plantation! 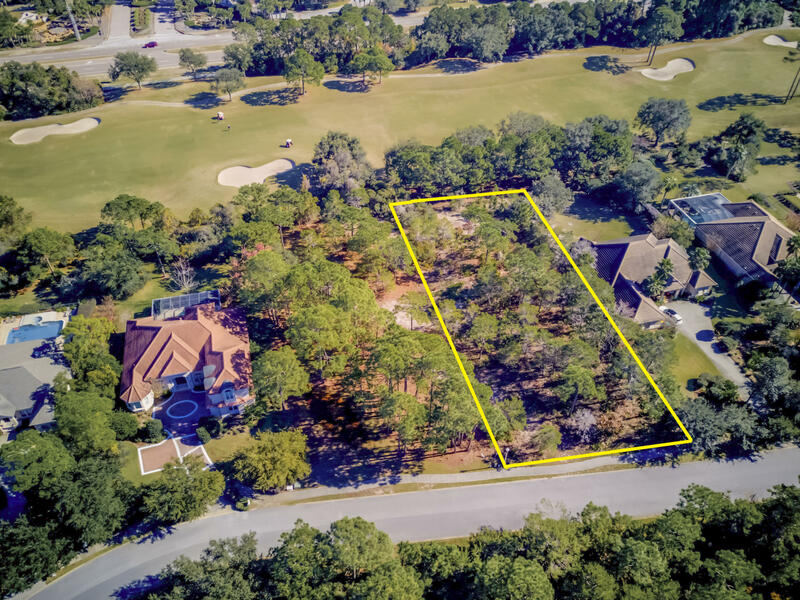 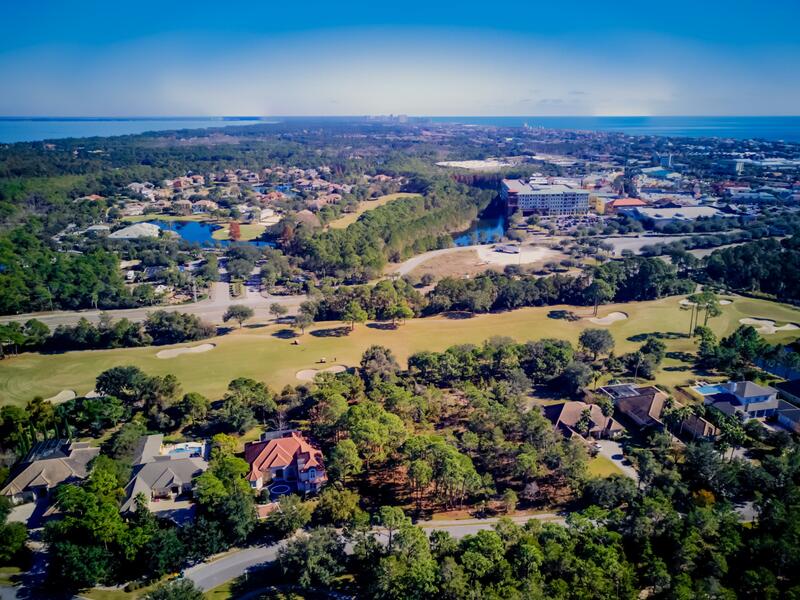 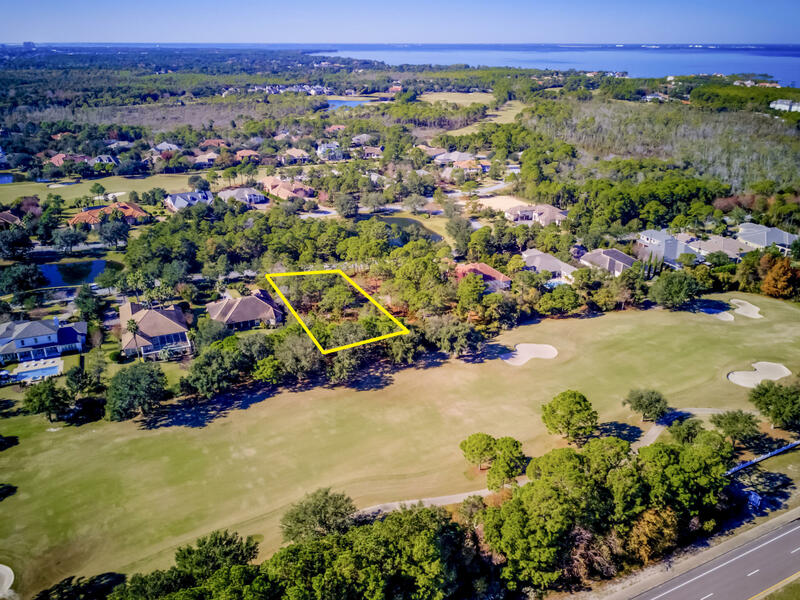 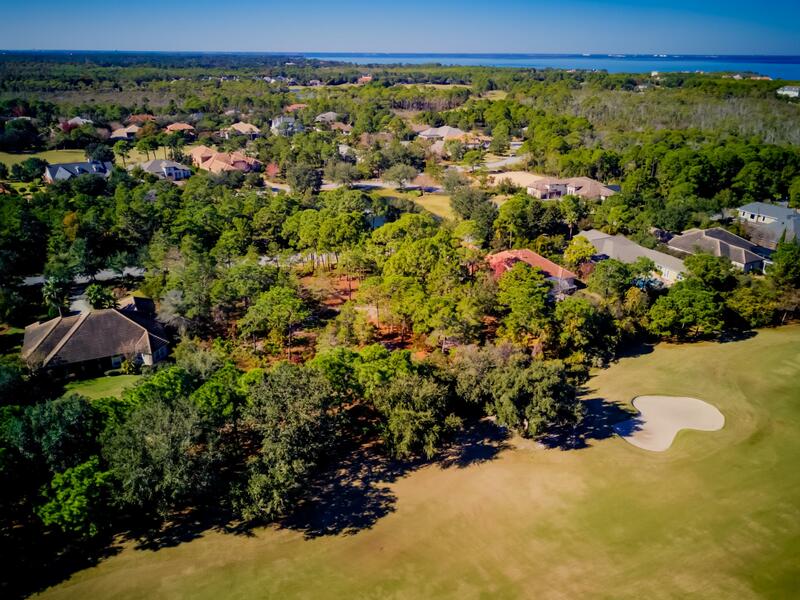 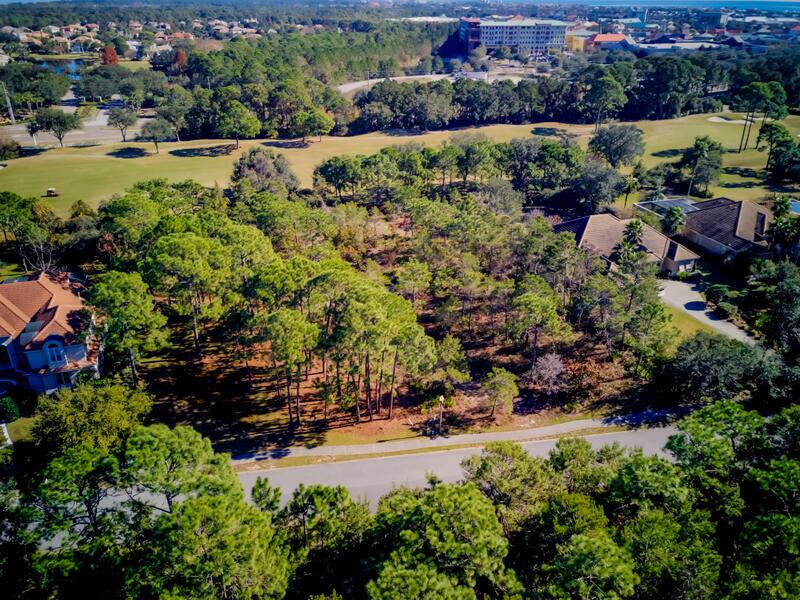 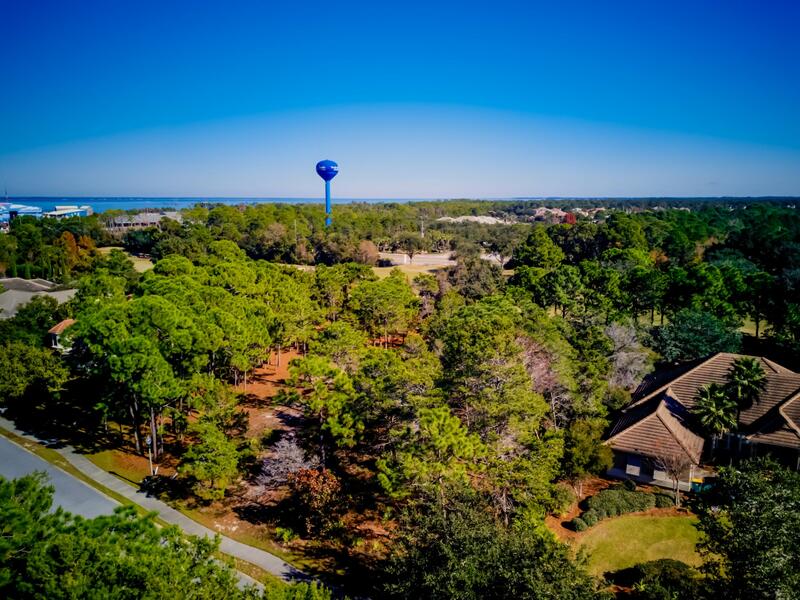 This property is conveniently located close to the east gated entrance of Kelly Plantation for easy access to all the best shopping, dining and attractions of the Emerald Coast! 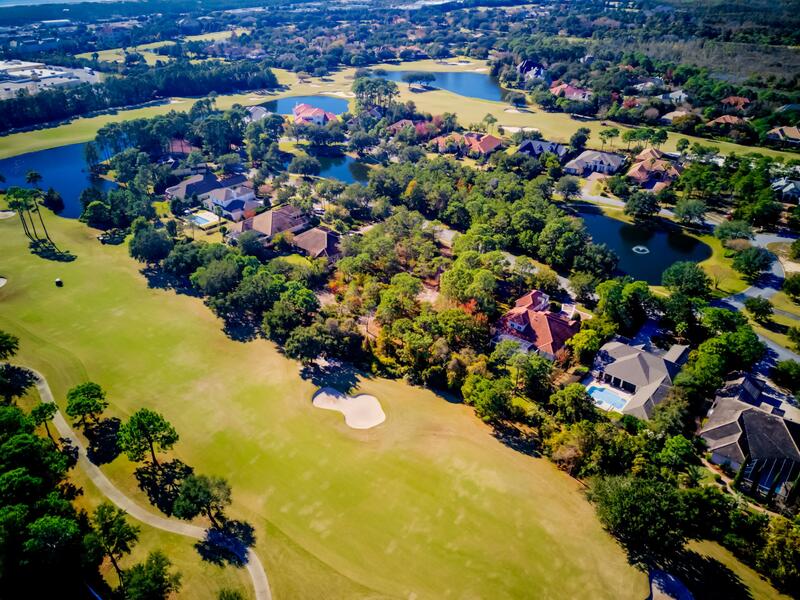 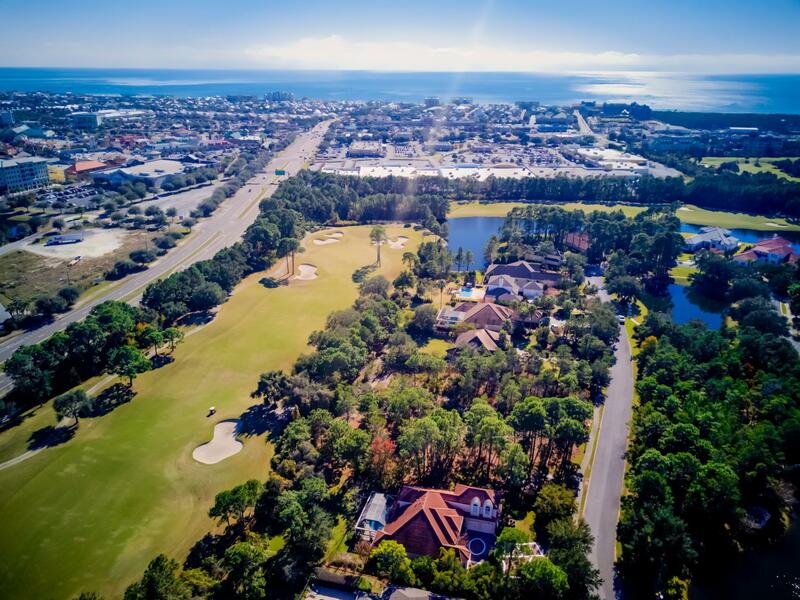 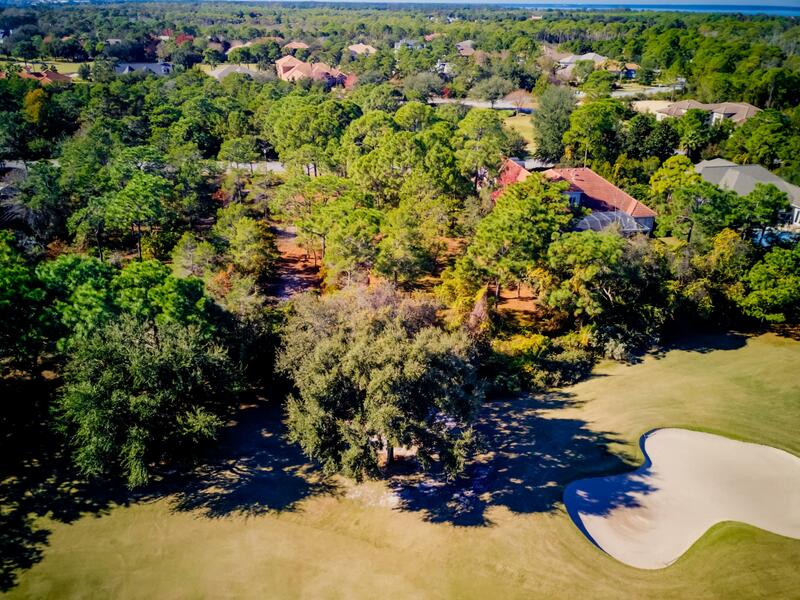 In addition, Kelly Plantation has fantastic amenities to offer such as community fitness center, pool, tennis, club house, dining, and so much more. 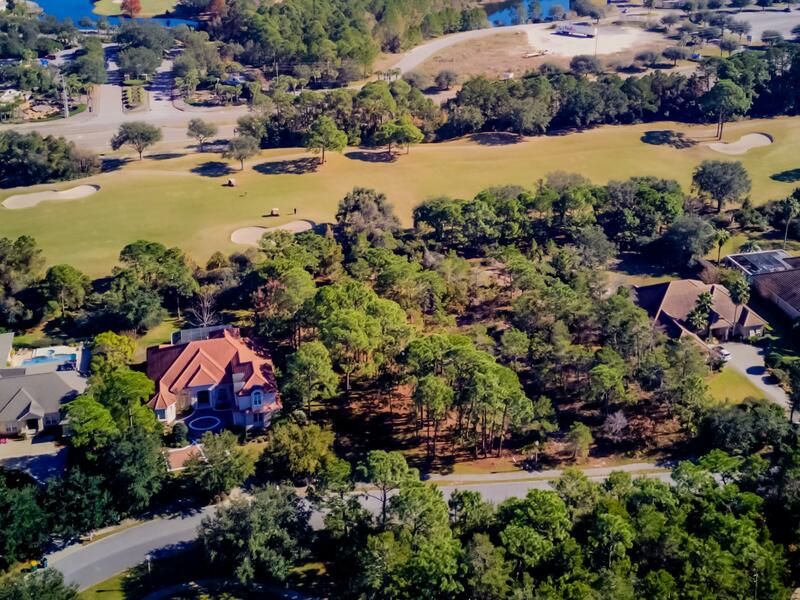 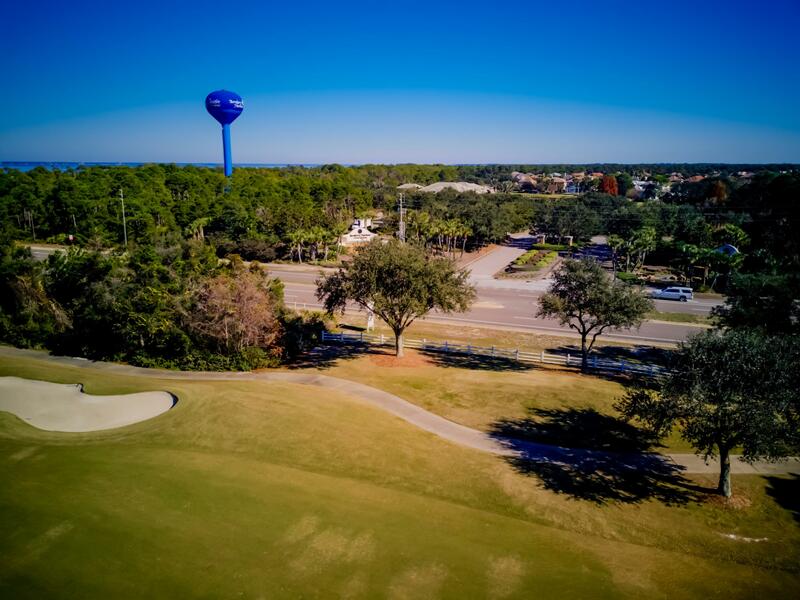 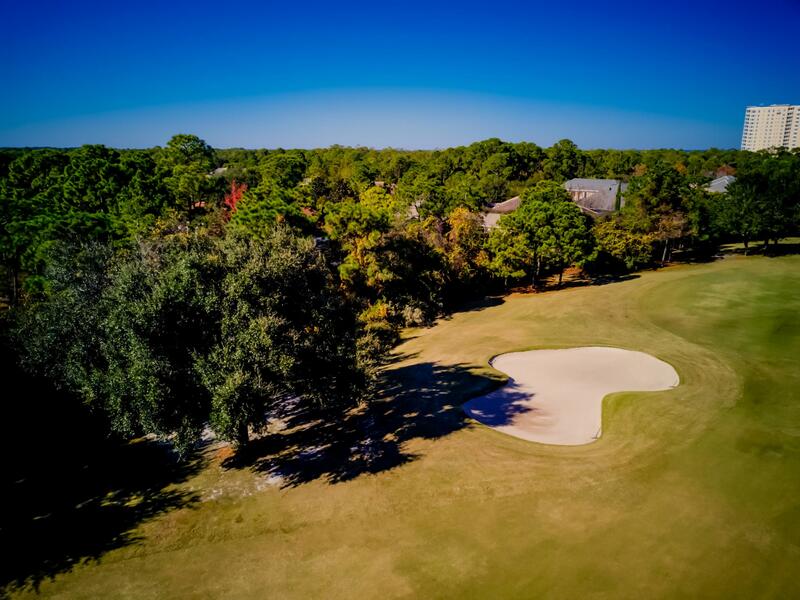 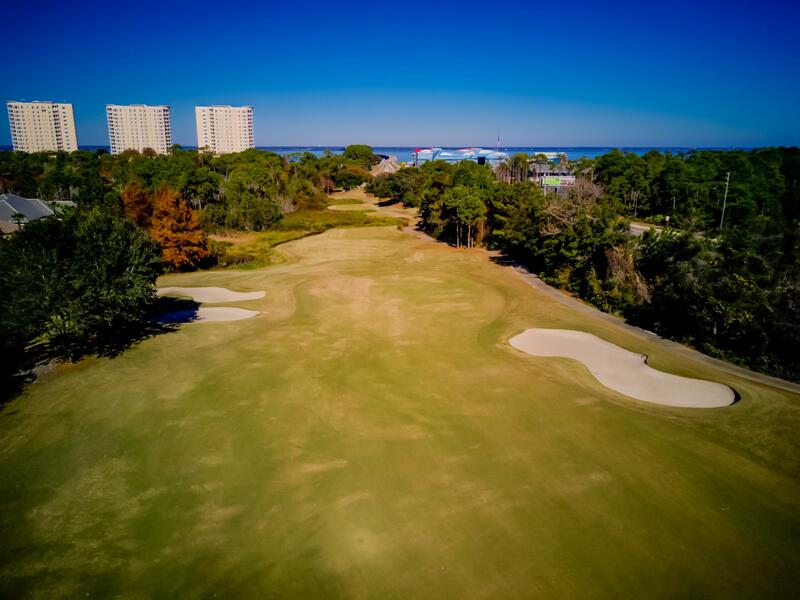 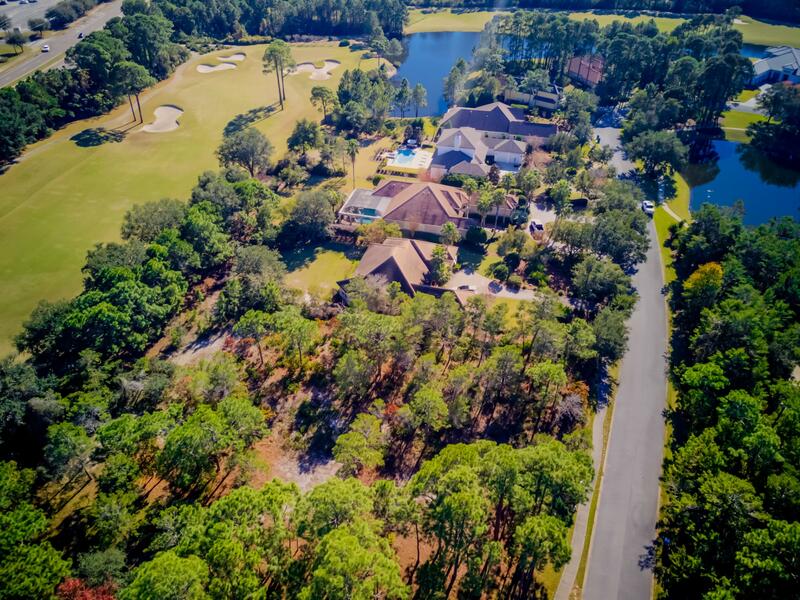 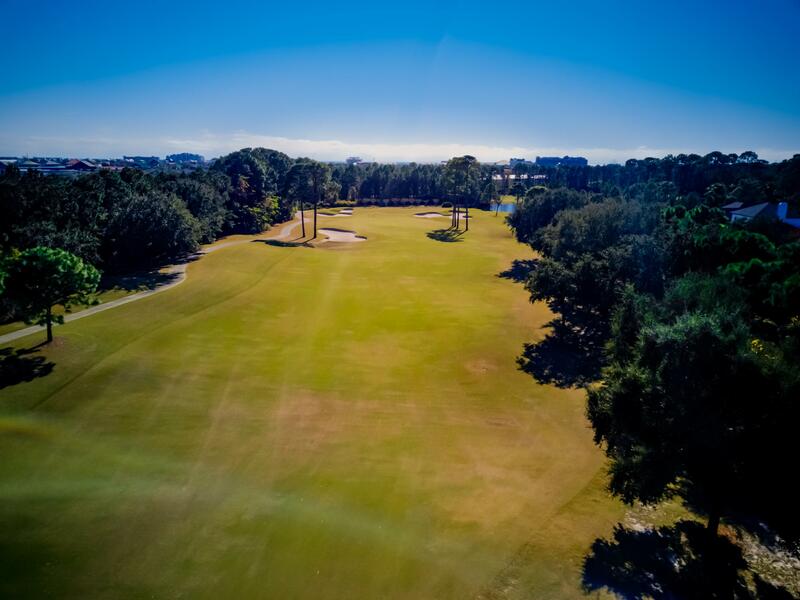 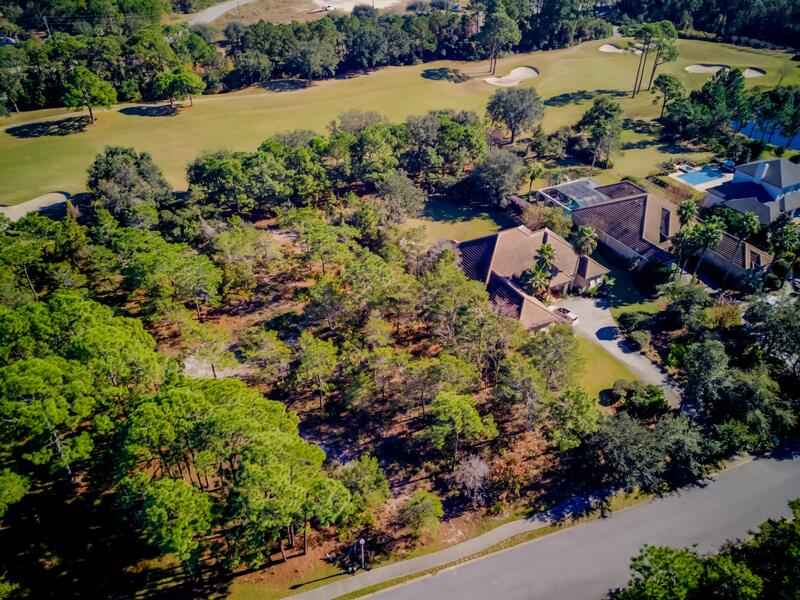 The Kelly Plantation Golf Club offers golf to homeowners and to the public. 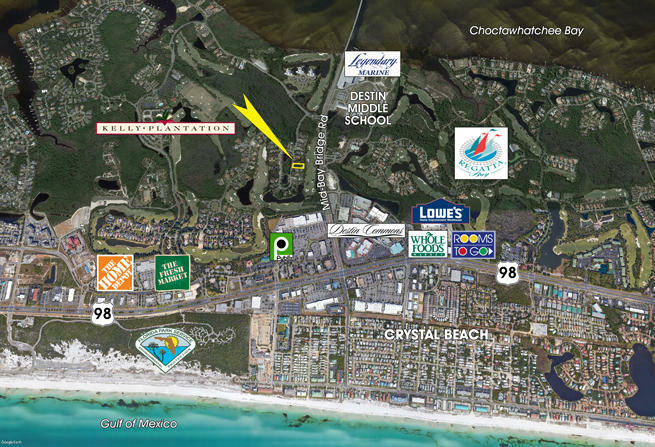 A wonderful community location to build your new dream home!